Sudden painful involuntary contractions of the muscle in any body part that may be visible or palpable are known as muscle cramps. The legs are the most common body part that suffered from muscle cramps. 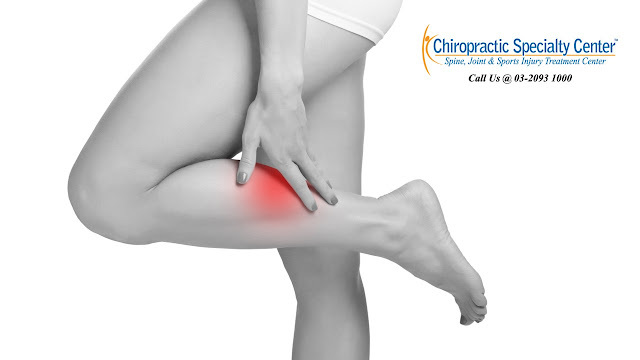 Muscle cramps can happen any time and they are many cases reported at night time. Each episode can last from a few seconds to several minutes with different severity. The duration and frequency of the attacks varies from person to person. There is no significant underlying causes in most of the cases. There are two main proposed mechanisms that may contribute to muscle cramps in adults and elderlies. The motor nerve terminals which control the contractions of a muscle are abnormally excitable. The other mechanism suggested that there is an instability in the anterior horn cells due to spinal disinhibition. This may lead to explosive hyperactivity of motor neurons (nerves that control the muscle) and high frequency contractions of several muscle units at the same time. 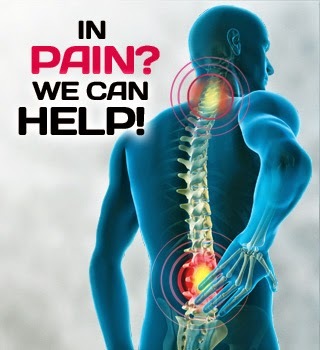 Risk factors for muscle cramps include motor neuron disease, peripheral neuropathy, radiculopathy, electrolyte disturbances, haemodialysis, uraemia, liver cirrhosis, hypothyroidism, pregnancy and vigorous exercise. There are several medications that may increase the risk of muscle cramps such as diuretics, steroids, nifedipine, morphine and statins. Most of the cases for muscle cramps are usually self-limiting. It is recommended to exhaust non-pharmacological interventions such as manual therapy, moderate stretching exercise, cryotherapy, thermotherapy, decreasing exercise intensity and electrical stimulation therapy before commencing medications.